Home › Home News › Christmas Wishes from Timor-Leste! 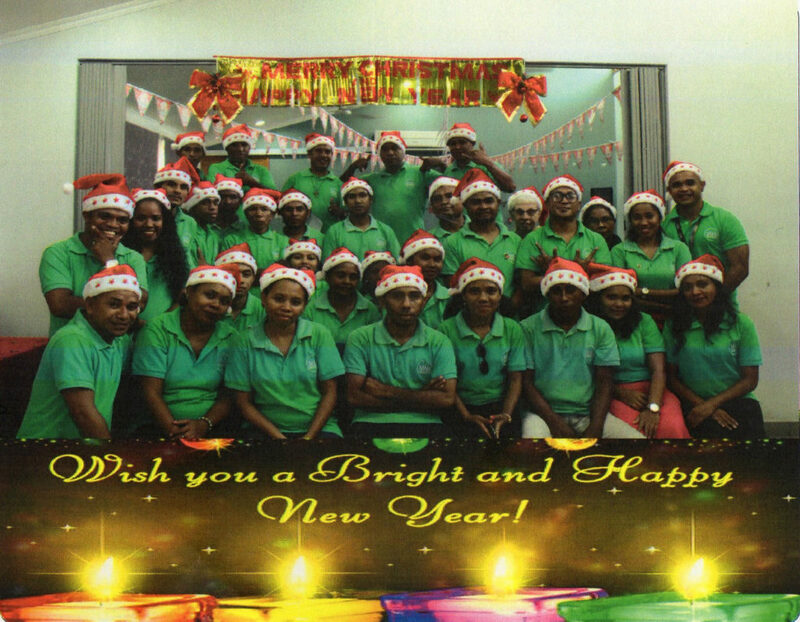 The MMI staff of TImor-Leste would like to convey our Happy Christmas and New Year wishes for all of our supporters. We wish the new year brings a happiness and prosperity for all in the year coming. Thanks a lot for your support to MMI in Timor-Leste over the year to help our fellow Timorese, your tireless commitment to us is uncountable, only God will compensate your tirelessness.